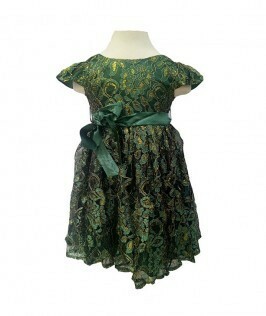 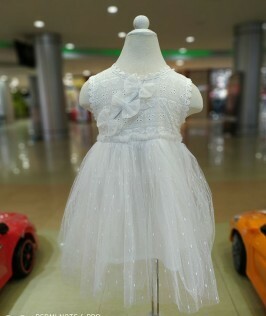 A beautifully designed party dress for your baby girl. 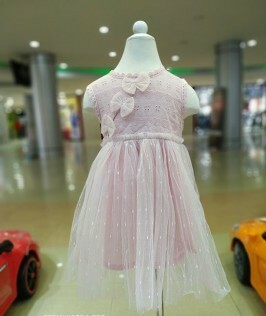 Makes your Baby girl feels special. 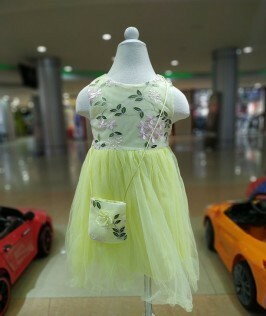 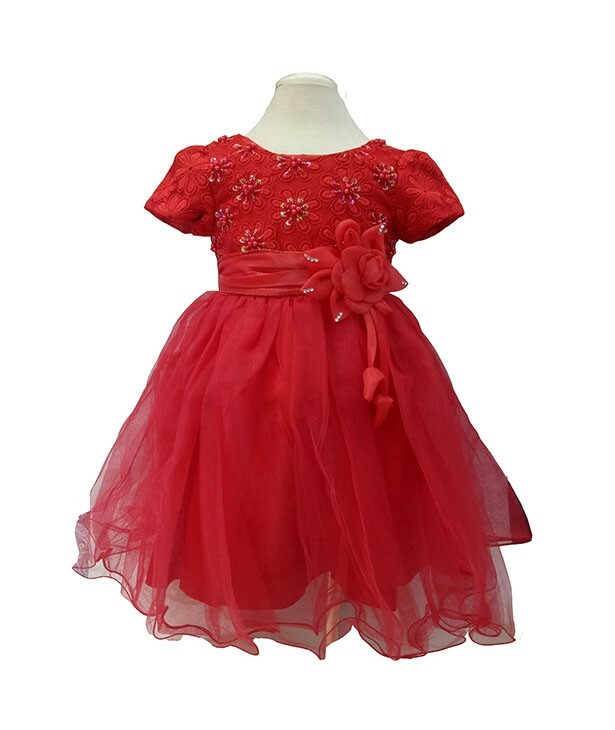 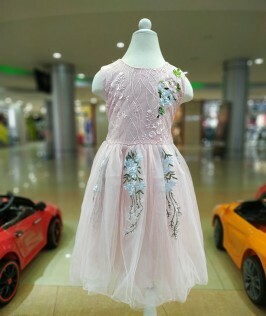  Checkout this product on https://www.babyshopnepal.com/red-party-wear.